India has become the 5th largest economy of the world, why people still consider it as an underdeveloped and poor country? 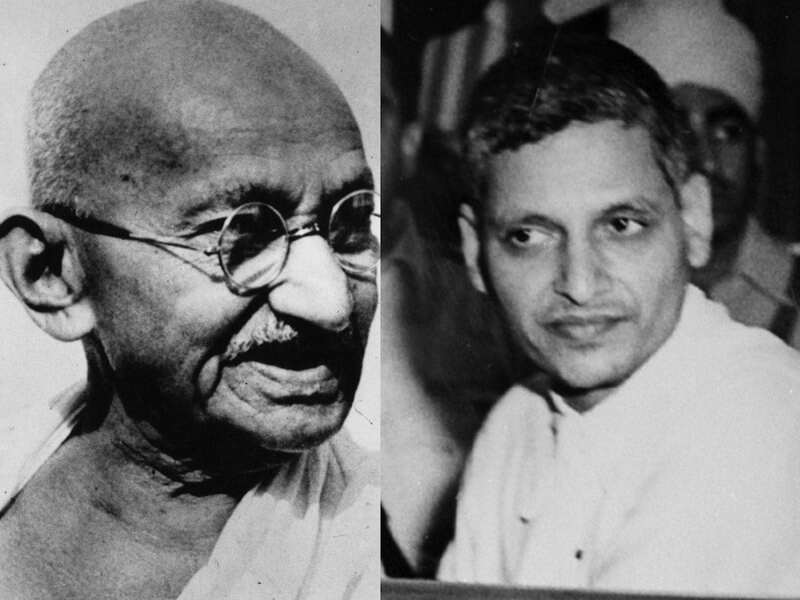 I agree that Godse killed Mahatma Gandhi but can anyone say who killed 1.20 crore Hindus & Sikhs? Now, Bar Council of India.. I agree that Godse killed..
As a whole, India is a very large economy and on the PPP basis, it’s the 3rd largest. However, India’s wealth is shared by 1.3 billion Indians and thus, individually, India is among the poorest. Both these facts can coexist. From hunger to illiteracy to disease to gender imbalance, we rank quite poorly and those are facts to accept. It takes a rather long time for a country of the size of India to bounce back from the centuries of misgovernance at the hands of outsiders. Like a very large cooking vessel, it takes a long time to heat it up and a long time to cool it down. While colonialism could not screw native Indians as quickly as say in the Americas or Australia, the recovery from it will take longer than for smaller victims. When the Brits left our shores, they left a burning mess. 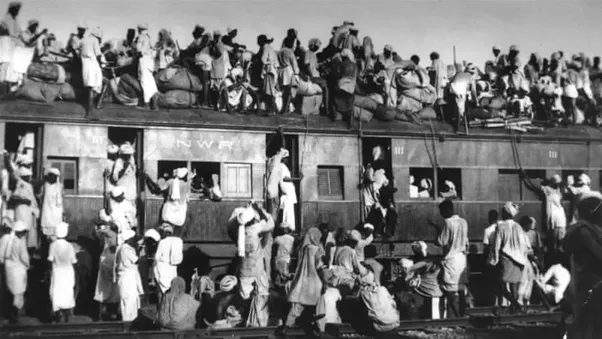 There were millions of dead bodies filling our railway tracks, canals and streets during partition. They left a terrible political organization with nearly 500+ kingdoms asking for independence. Agriculture was in tatters and millions would perish in regular famines [like the Bengal famine of 1943]. Social/economic control was with only with the uppermost castes. Legal system criminalized many of lower rungs. We fought unnecessary wars around the world that have nothing to do with us. We didn’t have any education institution [like say IITs, ISB or AIIMs] of world repute. Over the past few decades, we have achieved a lot. Our literacy rate went manyfold since independence and we have eliminated the term famines from our dictionaries. In the developing world, we have some of the best institutions to train people and our colleges produce bright students who take up top roles in corporations around the world. Our hospitals like Apollo, Narayana Hrudayalaya, Shankar Netralaya, Aravind Eye Care are best in their class and attract patients around the world who come for the advanced treatment at an affordable price. Our airports are now excellent [Metropolitan city airports are better than even American or European airports in amenities] and we are building metro railways at a great clip. We are sending record numbers of satellites, taking objects to Mars, finding water on Moon. Students our institutes educated could seamlessly take over global companies like Google, Pepsi and Microsoft and bring order to it. In Nobel prize headcount we have the joint highest with China among developing countries. In our progress we could have taken easier routes. Pakistan essentially rents its country to bigger powers like USA and China for their global games, sacrificing its own long term strategic interests. We didn’t get into any such alliances that might have brought a short-medium term progress. China sacrificed its individual freedoms and a lot of its diversity [including linguistic diversity] to bring the unity and order. We took the longer road. We built one of the finest constitutions and one of the few viable democracies in the developing world. We stuck to our nuclear policy that brought us short term pain and now getting slowly accepted. We focused on our sovereignty and fought against taking sides in global games. We avoided pesky issues of national language and retain the brilliant diversity that many large countries have lost. We followed procedures and rule of law, than achieving things through diktat. We took the road untaken – a poor country religiously sticking to democracy, rule of law, sovereignty and myriad diversity. That made us a slow tortoise for decades. But, now we are reaping the dividends. We are among the fastest growing countries and our growth doesn’t raise fears like what China’s does in the west or in ASEAN. While China might have to bite the democracy at some point when they get rich [other Confucian cultures like Korea, Taiwan and Singapore did eventually], we don’t have any such major political uncertainty. We have a long list of problems to be solved, but we are getting there. In another two decades we might leapfrog in many sectors and get rid of the poor, undeveloped country tag. In about 50 years we might become a developed country if we continue to keep the focus. Rome was not built in a day. We are a rich country that is going through a temporary state of poverty.